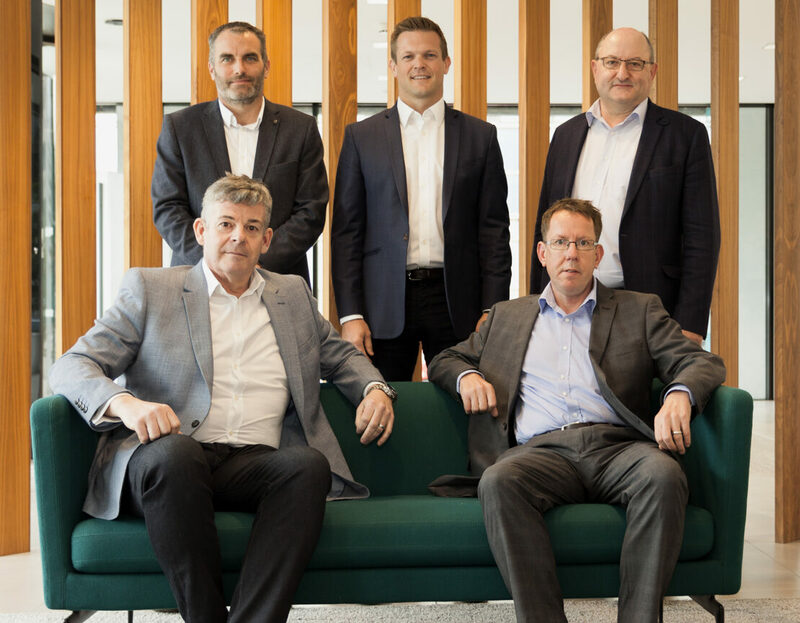 Following the announcement of the retirement of our Managing Director Andrew Crispin, Walter Lilly’s board reallocated their responsibilities accordingly at the beginning of June. With all familiar faces, we are proud that the Board brings over 100 years of experience at Walter Lilly. Originally starting as a sponsored student of Loughborough University and over 20 years at Walter Lilly, Chris Butler has taken over the role of Managing Director following Andrew’s retirement in September. Chris will continue in Andrew’s footsteps to strengthen the business and the Walter Lilly brand, with a keen focus towards investing in the next generation. John Joyce joined the board after over 18 years with Walter Lilly. John joins Shaun Frampton as the company’s two Operations Directors. Between the two, John and Shaun will oversee all production and commercial elements of our projects, giving more focus and personal director level service to our Clients. Health and safety, quality and programme are at the forefront of John and Shaun’s approach to these roles. Andrew Postlethwaite returns to the role of Pre-Construction Director where he will lead the business to new opportunities. Andrew had previously been in this role for many years before becoming the Construction Director of Walter Lilly. Duncan Beach remains our Commercial Director and continues to oversee the Company accounts, insurances, and legal matters for Walter Lilly. Following the restructure, Duncan will also now manage the aftercare team.